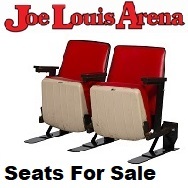 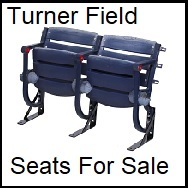 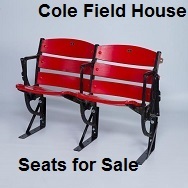 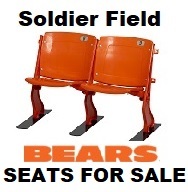 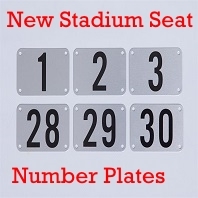 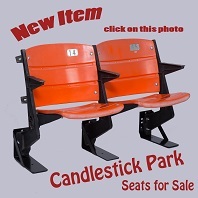 Home > Product Line > Sets of 2-5 L-Brackets ( Floor Stands ) for Coors Field 4"
Sets of 2-5 L-Brackets ( Floor Stands ) for Coors Field 4"
If your looking for a more economical option, Stadium Seat Depot has L-Bracket Floor stands that are especially designed for Coors Field Stadium Seats. 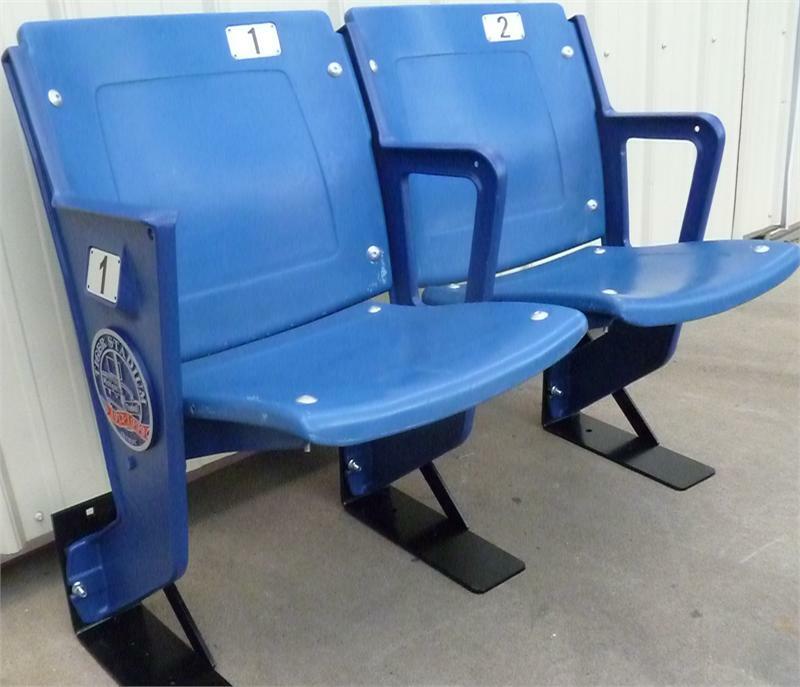 The addition of our L-Bracket floor stands allows the seats to be displayed upright, while giving you the ability to secure them down. 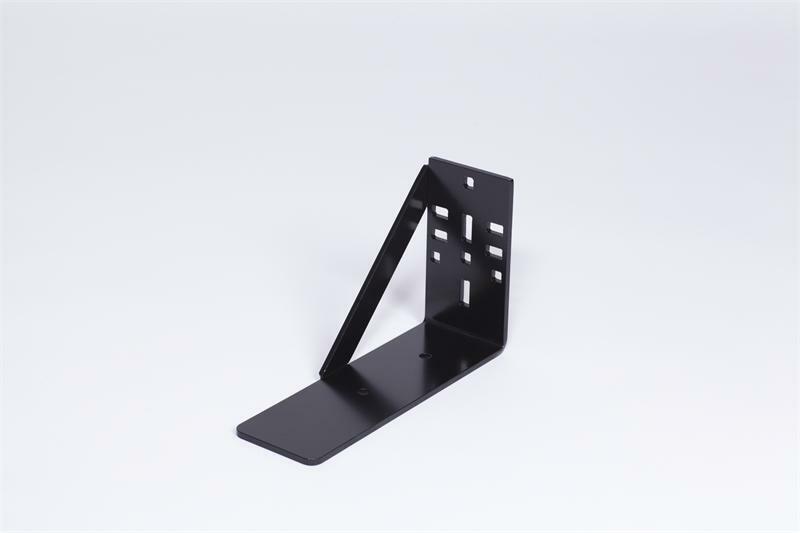 Our L-Bracket Floor Stands are designed to fit our patented Seat Feet and Rockin Seat Feet Brackets, which can be purchased and added-on at a later date if you choose to do so . 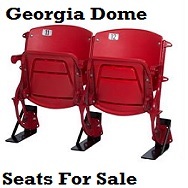 Comes with 2-5 L-Bracket floor stands and all hardware to install.